This extra large, luxurious brush offers super-soft, natural haired bristles that glide over skin with ease providing a flawless glow from head to toe. The Classic SuperBuki is a multipurpose brush that’s ideal for use with powder, cream, or liquid products including self-tanners. 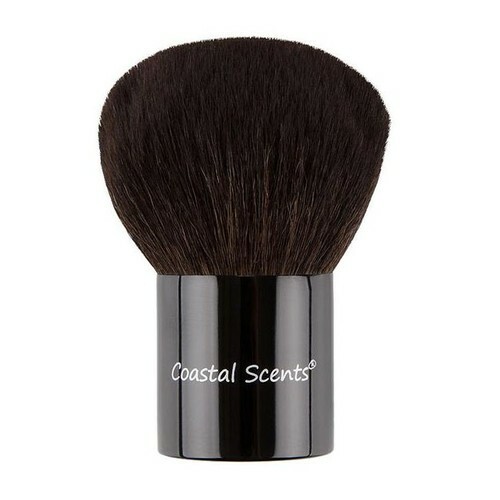 The plush, yet dense bristles generously pick up and distribute the product evenly over the entire body.